After having spent 24 days in lovely Siargao, we decided it was time to explore a little more of the Philippines. 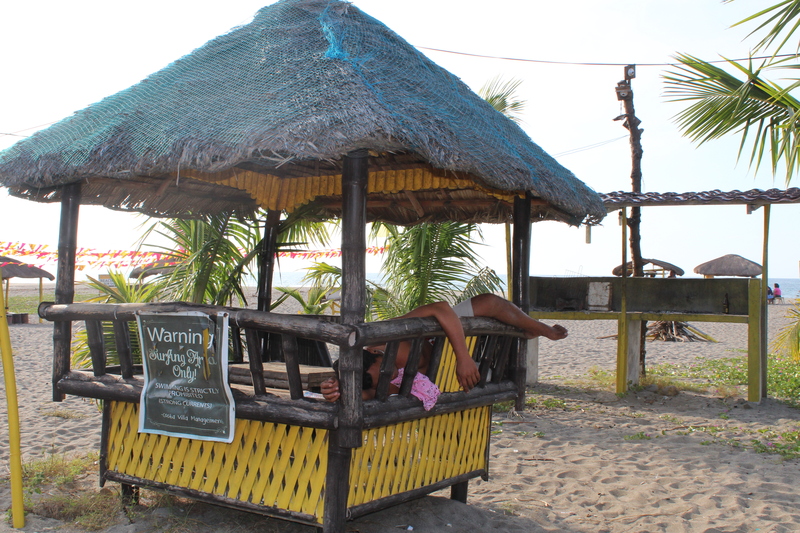 So we flew back up to Manila, spent a night there and found a driver who would take us to an area named La Union. 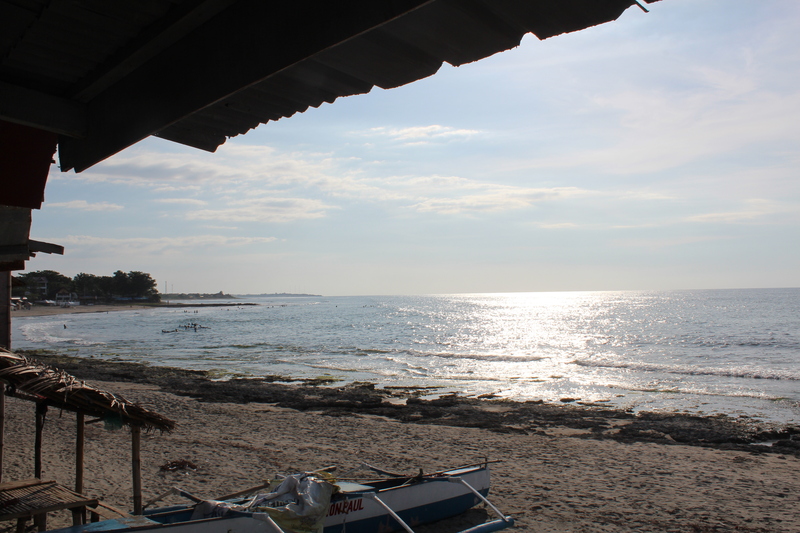 We got a pretty good deal, the driver agreed to take us to San Juan in La Union for 6.500 peso (150 USD). 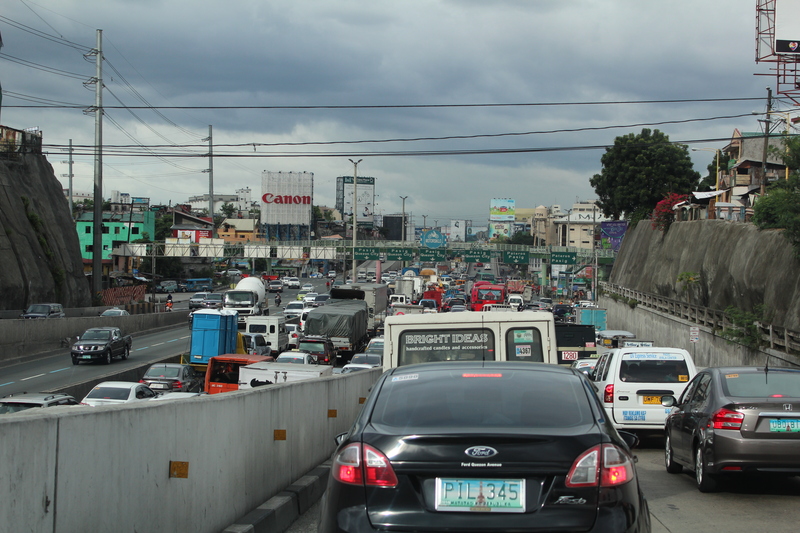 It took almost six hours to get here, partly due to heavy traffic going out of Manila. Eventually traffic got lighter, and for most part of the way up, the road was surprisingly good. The driver told me it was built just a couple of years back, and when I asked how the road used to be, he told me: “No road, just fields”. 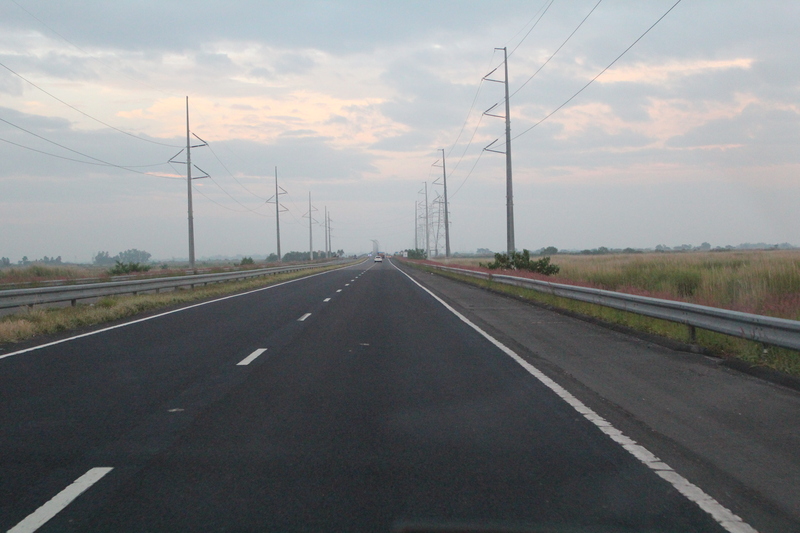 We arrived in San Juan around nine in the evening and wished the driver a most pleasant drive back to Manila. The morning after we did some recon. 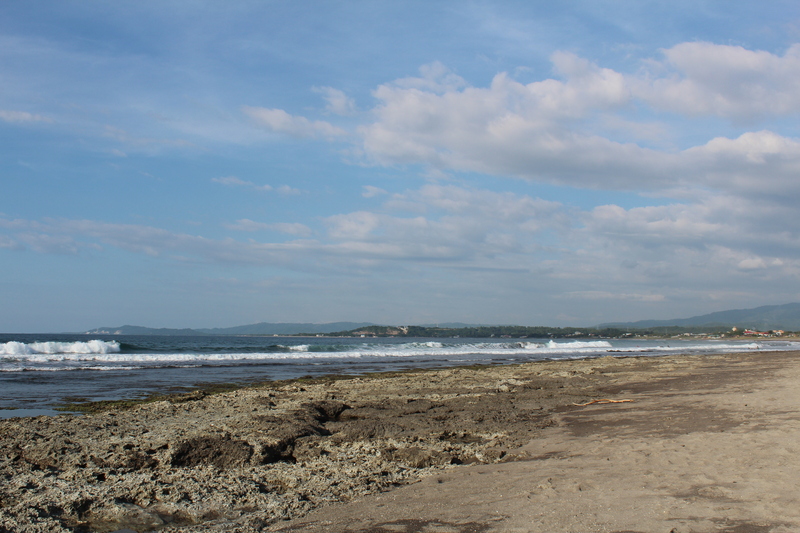 San Juan offers a 500 meter long stretch of beach with several surf spots. Most of them are beach breaks, but there’s also some reef. Easily accessible as we live right next to the beach. Hey Matthias! Good to hear from you mate & thanks for the feedback! Hehe, that’s a correct observation, we’re surely having a great time 🙂 As long as there’s decent WiFi around, I’ll keep on posting!